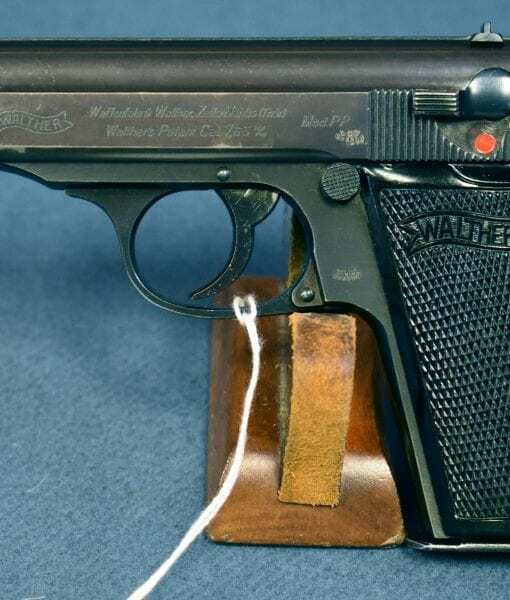 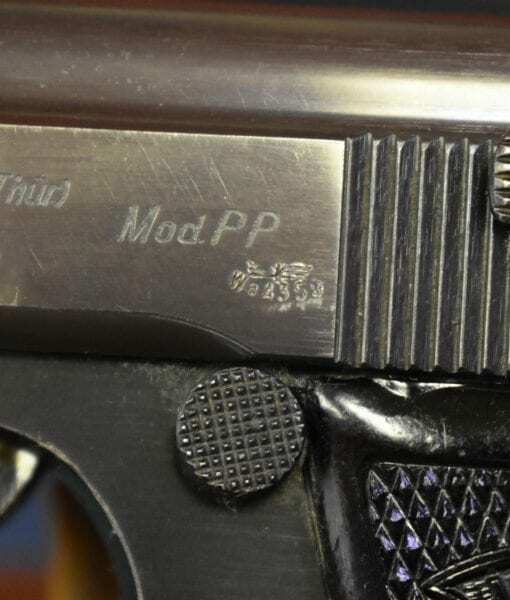 WALTHER PP PISTOL……. 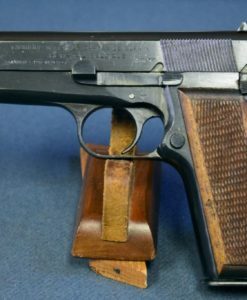 EARLY WAR HIGH POLISH FINISH….. WaA359 WAFFENAMTED….MINT SHARP!!! 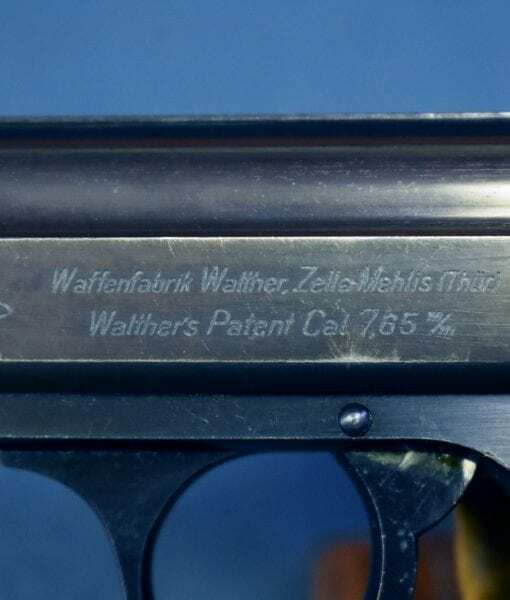 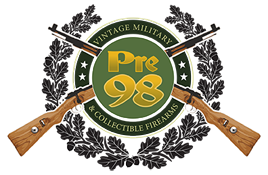 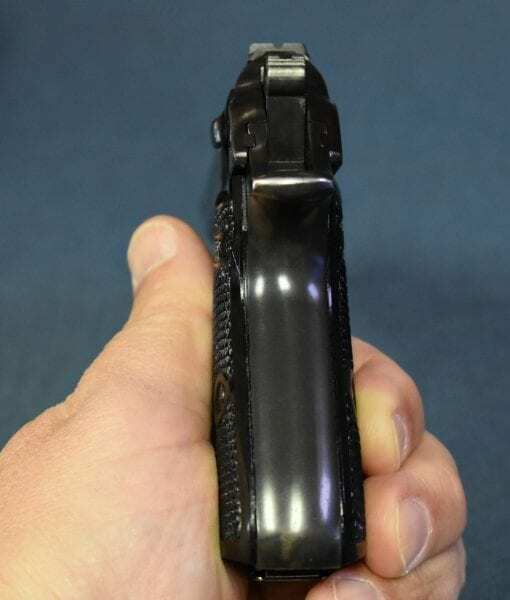 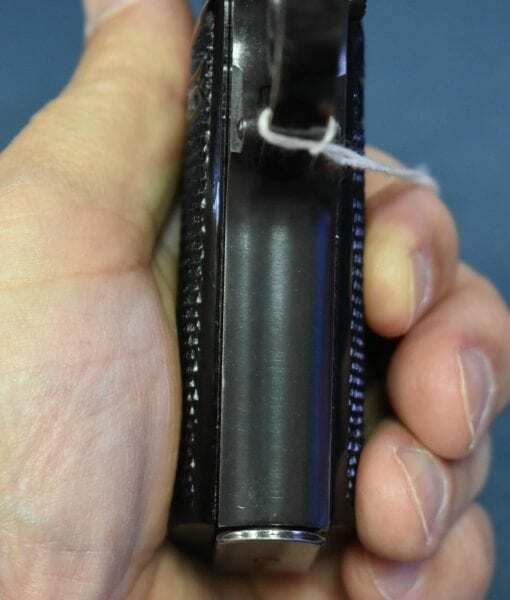 In 98% mint sharp condition we have a prime example of a German WW2 Army issued 1941 production high polish commercial finish Waffenamted Walther PP Pistol. 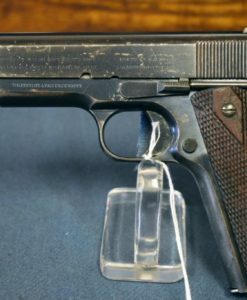 According to Still, it is estimated that only 13,000 of this variant were produced, making it a highly desirable variant. 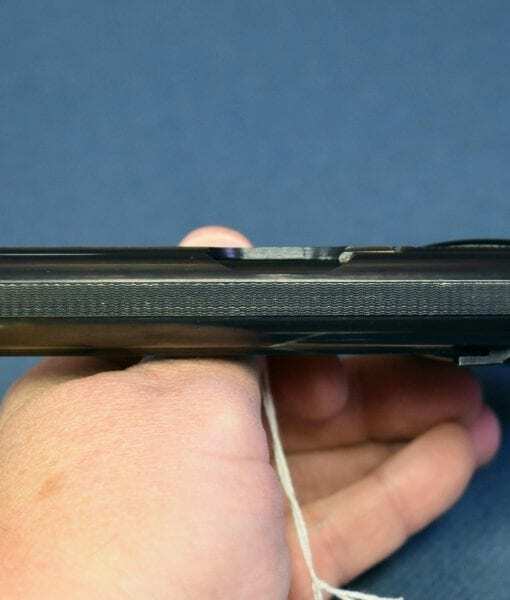 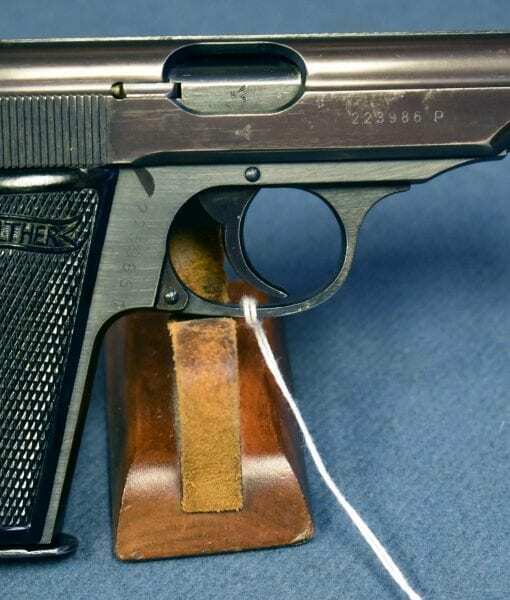 The pistol is all matching with a mint bore as well. 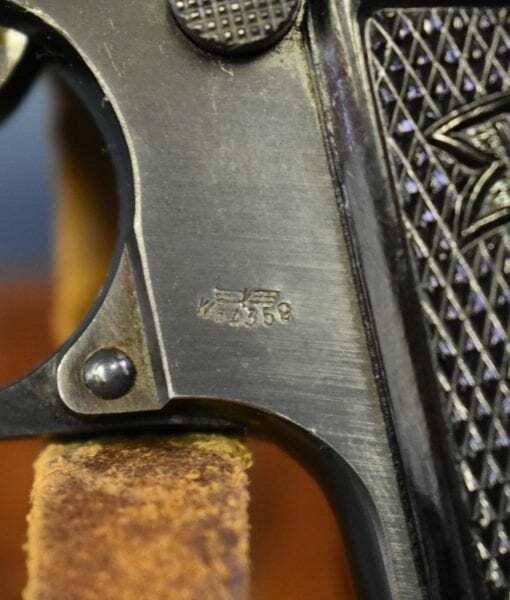 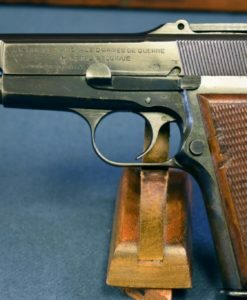 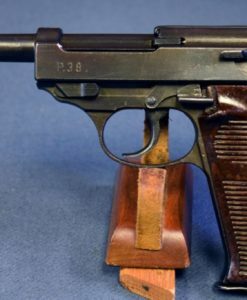 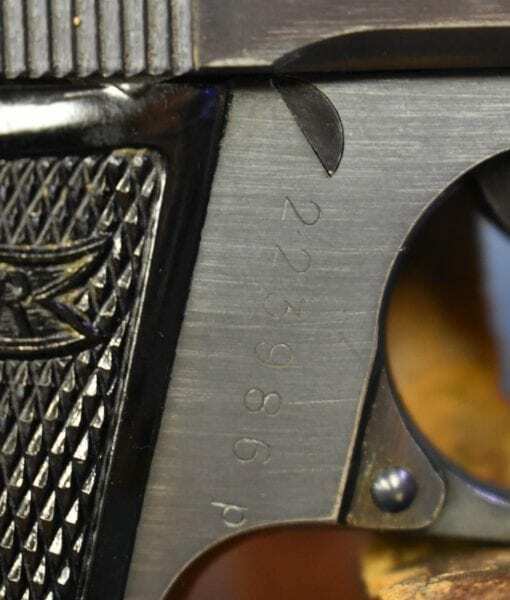 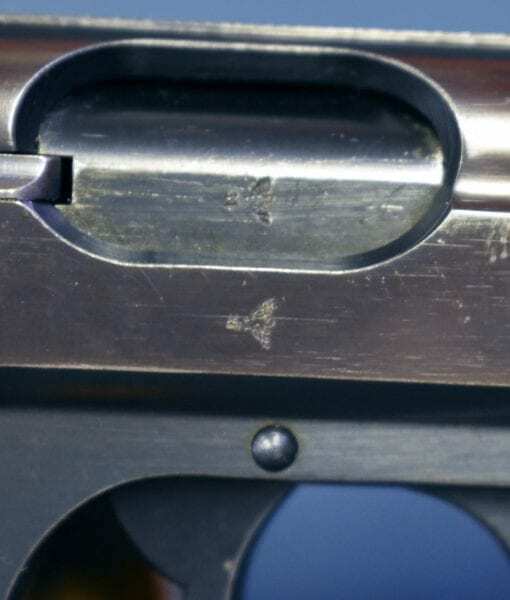 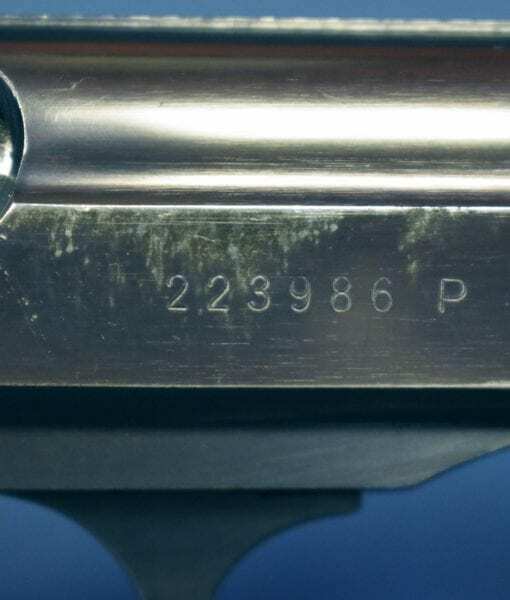 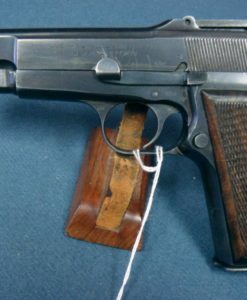 While the 1942-45 milled finish Waffenamted PP Pistols are often encountered, the early war high polish guns are much tougher to find and this is a top condittion example.